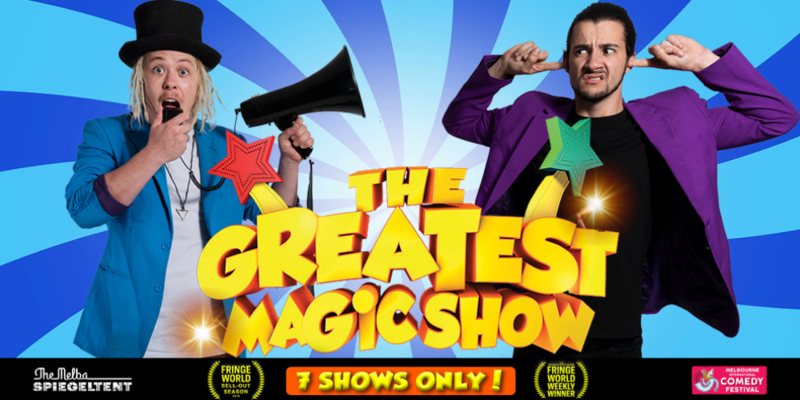 The Greatest Magic Show - Lasttix. Be first in line for last minute tickets. 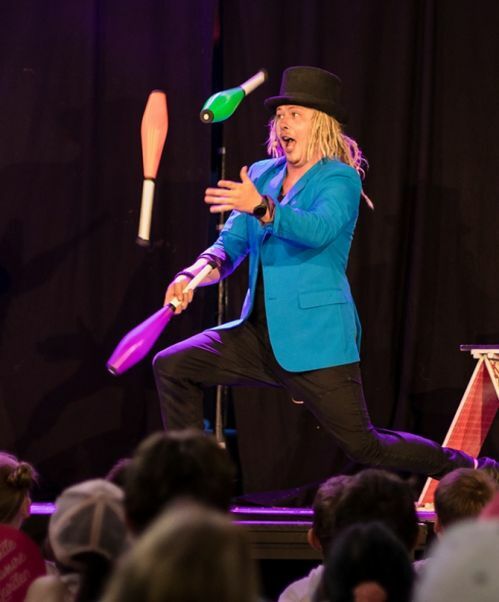 WINNER 2019 Best Children’s Show – Fringe World Weekly Award, the multi-award winning, sell-out sensation of 2018, The Greatest Magic Show is once again returning to Melbourne: bigger and better than ever before! 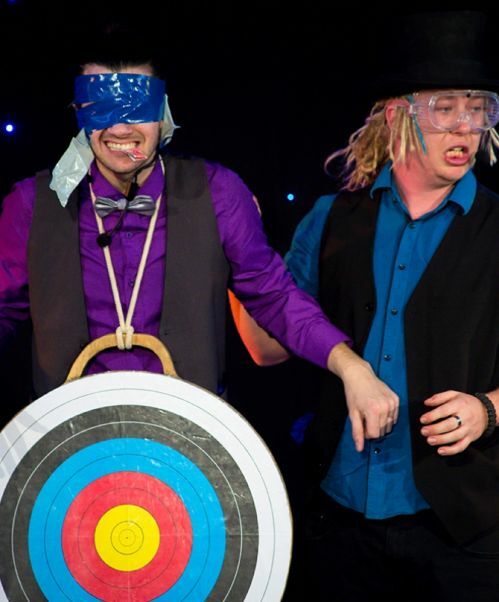 "★★★★★ Quite possibly the Penn & Teller of Australia!" 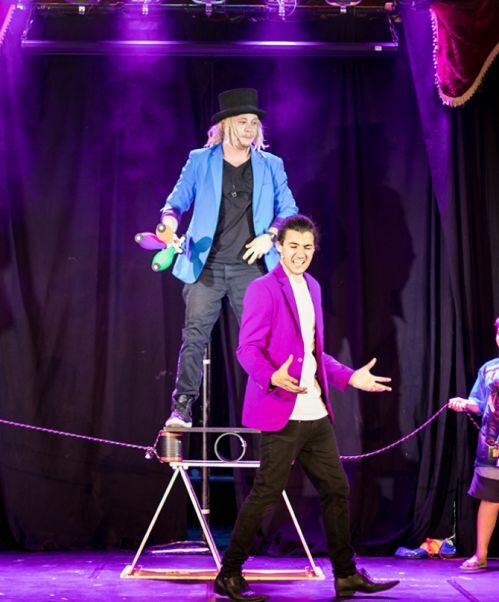 "★★★★★ This was without a doubt the best kids magic show we have ever seen! Hilariously funny and very clever!" 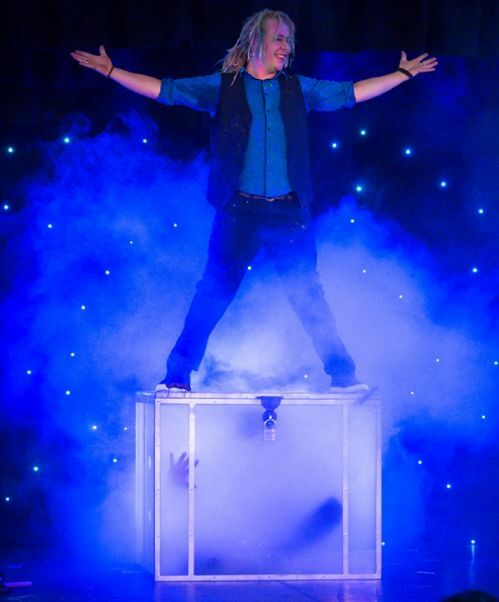 "★★★★★ The look of sheer joy on my 6yo face was priceless! We loved every moment!"